There has been a lot of talk since the UK voted to leave the European Union about how it is impossible for Britain to negotiate free trade agreements with non-EU countries within the two-year negotiation period. 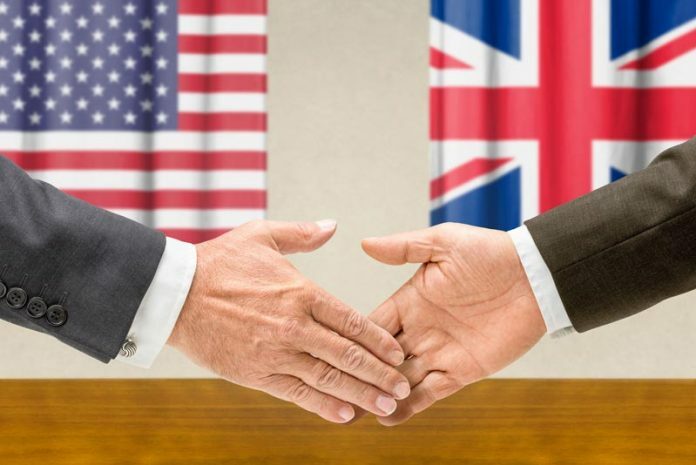 Liam Fox, secretary of state for international trade, has provided some insight into the way negotiating free trade agreements will work, at least in relation to countries that the EU currently has trade agreements with. ‘When we leave, we will want to develop new arrangements with countries like Australia, New Zealand and India. We are conducting trade audits with a number of countries to see how we can remove barriers to trade and investment to our mutual benefit,’ he said in an article for The Telegraph. 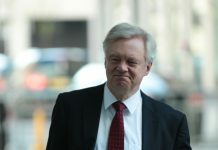 He states that a Global Britain will simple adopt the current European Union’s free trade agreements (FTA) which exist with about 40 other countries. 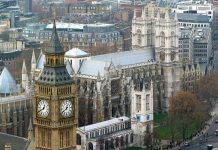 The UK will prioritise the Korean and Switzerland deals as they amount to about 80 percent of the trade to the 40 countries mentioned. Fox sees this as the easiest way of creating a host of trade agreements and calls these ‘transitions’ rather than totally new agreements. ‘We have taken our first steps to establishing ourselves as the champions of free trade and taking our place, once again, as one of the greatest open trading nations in the world.’ He said.